Variety brings word that Emmy nominee Thomas Middleditch (Silicon Valley) has joined Sony’s Zombieland sequel, Zombieland: Double Tap. 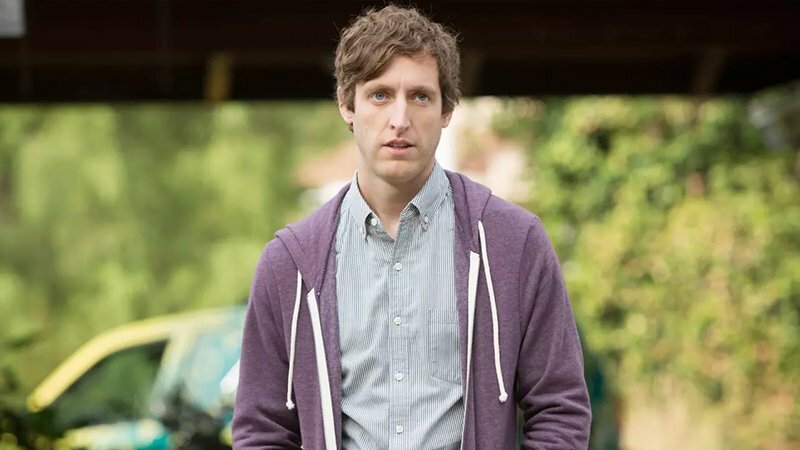 Middleditch stars on HBO’s Silicon Valley and will next be seen in Godzilla: King of the Monsters. The actor’s credits also include Drunk History, Tag, The Final Girls, Replicas, and The Wolf of Wall Street. Director Ruben Fleischer and writers Rhett Reese and Paul Wernick were all put on the map following the success of Zombieland, with Fleischer helming the most recent entry into Sony’s first Spider-Man spinoff Venom, and Rheese and Wernick going on to help bring the Deadpool franchise to life for Fox, and all of them will be returning to the director’s and writers’ chairs for the sequel. 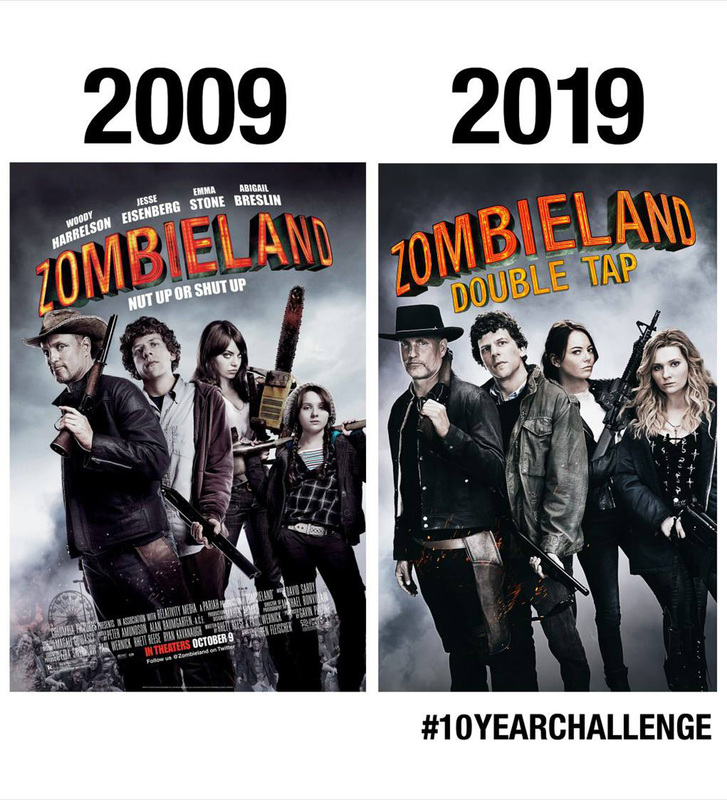 Zombieland: Double Tap will also feature the return of stars Woody Harrelson (Solo: A Star Wars Story), Jesse Eisenberg (Now You See Me), Emma Stone (La La Land) and Abigail Breslin (Scream Queens), which may raise the budget to above $24 million this time, especially given Stone’s Oscar win La La Land, Harrelson’s nomination for Three Billboards Outside Ebbing, Missouri and Eisenberg’s nomination for The Social Network. Dawson will also be joining franchise newcomers Zoey Deutch (Set it Up) and Avan Jogia (Victorious). The sequel is expected to be released this year on October 2019, just in time for the 10th anniversary of the original film.